Without a doubt, one of our favourite things about the Finders Keepers market is the incredible community we nurture. 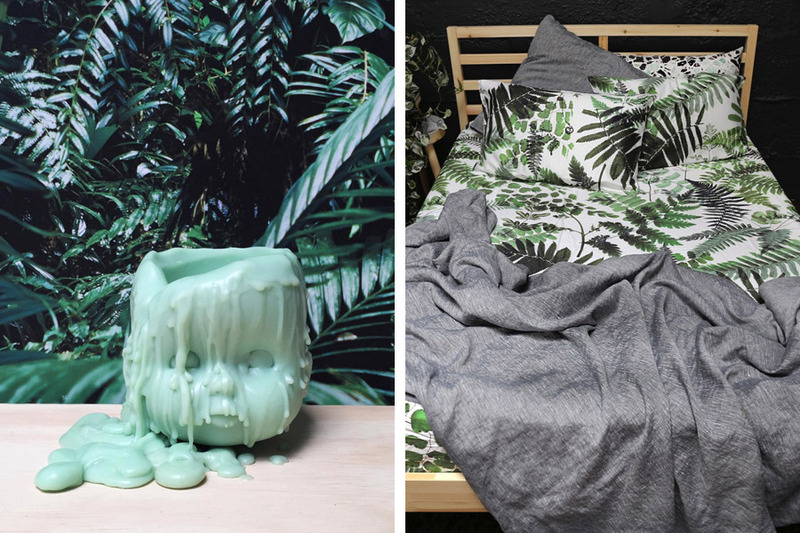 Not only do the markets provide an awesome opportunity for shoppers to find sweet, unique products; designers and makers step out of their studios and meet with other like-minded creatives! In many cases, friendships form, and in some cases, collaborations are born! That very thing happened when Waan from You, Me & Bones and Sarah from The Club of Odd Volumes met at a Finders Keepers market two years ago. Shy at first, the pair admired each other’s work from across the market aisles. Eventually Sarah plucked up the courage to suggest the collaboration, and we are so glad she did. Introducing…. 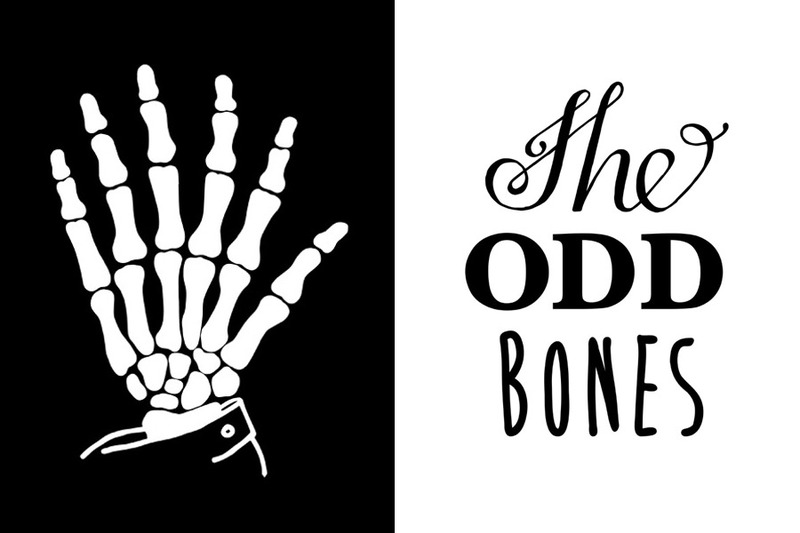 The Odd Bones! 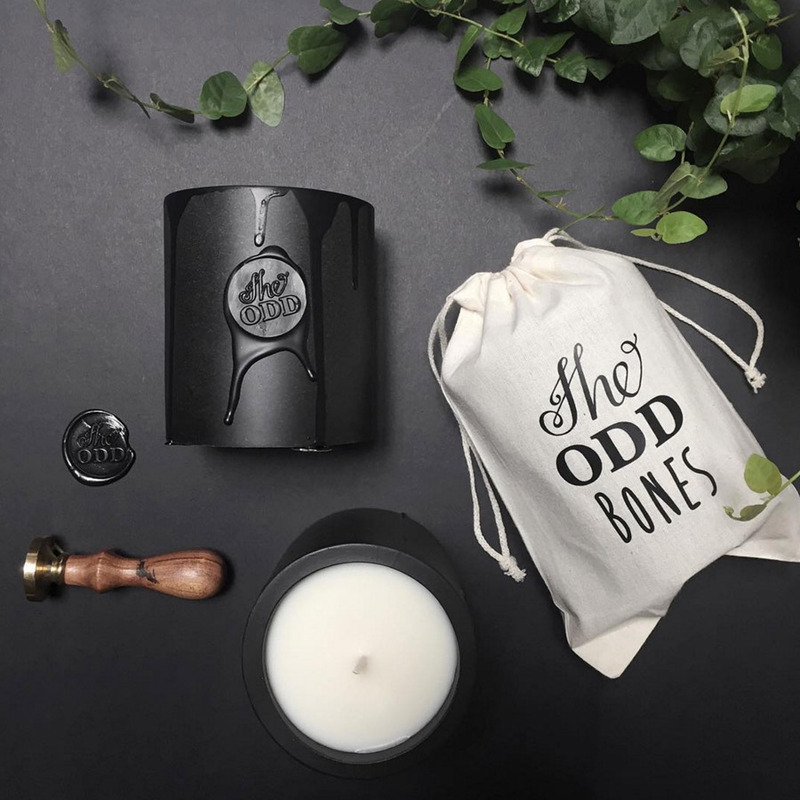 The Odd Bones will be launching their latest candle creations at our Sydney market in April. 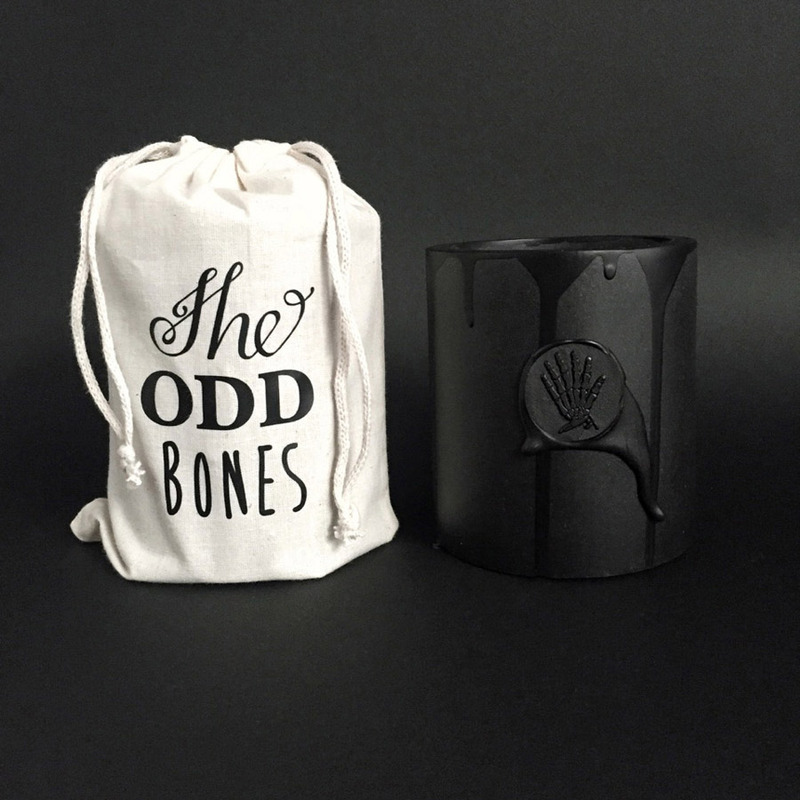 The collaboration features two candles in calico pouches, with one scent designed by Waan, the other by Sarah. The wax seal features a creative play on The Club of Odd Volumes six fingered hand, with a skeletal twist! 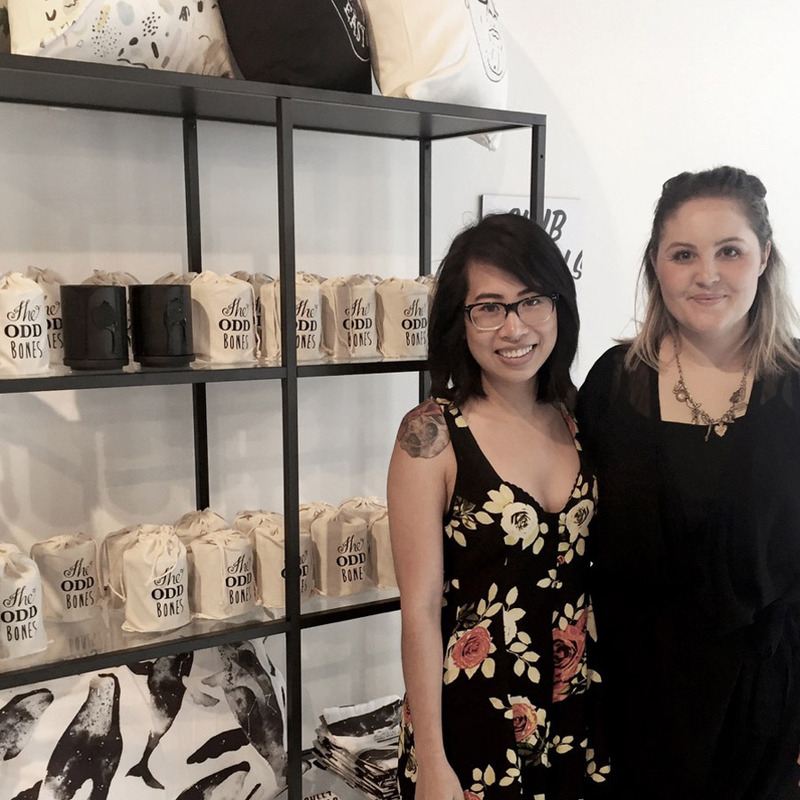 Shop online now, or buy directly from Waan and Sarah at our Sydney market next month.